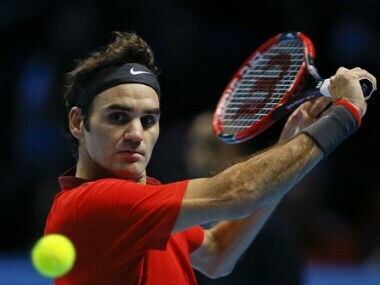 Roger Federer saved four match points on Saturday to ensure the most successful player at the ATP Finals will take on the best player of the season in a mouthwatering final. Djokovic, 26, says the baby will provide him "extra energy and motivation" and will also now be his main priority ahead of tennis. The Sony Open was left devastated when both men's semi-finals ended in walkovers sending Rafa Nadal and Novak Djokovic through to the final. The top-ranked Williams tried to put on a show to distract the partisan Australian Open crowd from the lopsided 6-2, 6-1 margin of victory. The seven-time major winner dominated for 1½ sets before losing to No 22-seeded Ekaterina Makarova. 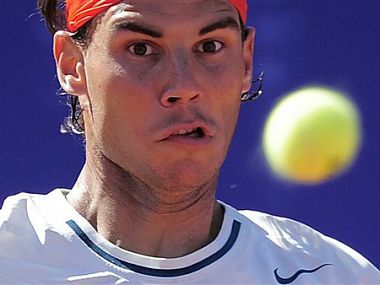 Rafael Nadal was named the greatest Spanish sports star in history Tuesday by readers of a Spanish sports daily. Roger Federer showed flashes of his best but Novak Djokovic exposed the Swiss maestro's fading powers with a three-set victory at the ATP World Tour Finals on Tuesday. 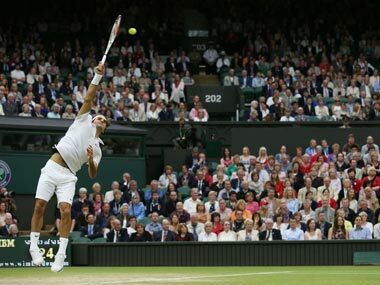 Nadal vs. Federer provides a contrast in styles. 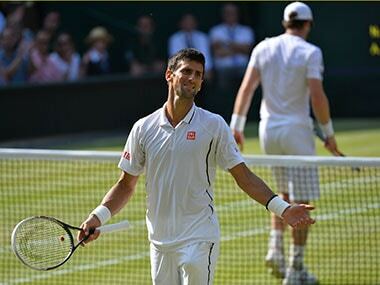 Nadal vs. Djokovic is a matchup of mirror images. Fred Perry was the last Briton to win the coveted men's trophy 77 years ago, in a year when Edward VIII abdicated to marry Wallis Simpson, the Spitfire made its first flight and Adolf Hitler opened the 11th Olympics in Berlin.